Kiss The Moon is an English-based natural beauty brand that focuses on the importance of restful sleep. The idea of promoting sleep through skincare routines is such a great holistic approach, and it makes me really love the ethos behind the brand. Not only does a full night of sleep assist in the cell renewal process, it reduces blood pressure, stabilizes heart beat rate and insulin sensitivity, lowers stress, and helps the body make healthier choices the next day. Each of Kiss the Moon's restoring ranges target a different need, and there is an option for every skin type. "Dream" utilizes the power of lavender, cedarwood, chamomile, and bergamot, and is ideal for sensitive skin. "Love" contains rejuvinating blends of ylang-ylang, rose, frankincense, and palmarosa, and works especially great for more mature skin. The mood brightening "Glow" range contains litsea, myrrh, orange, and geranium and is the perfect choice for balancing complexions and increasing the skin's natural glow. And "Calm" is fantastic for those needing a natural stress relief, as the jasmine, sandalwood, ylang-ylang, and chamomile are designed to "help to ease away the pressures of the day." A few weeks ago I was lucky enough to be sent six products to try out from Kiss the Moon, and I have been playing with each since they arrived. All four blends smell so dreamy, and I find myself reaching for different ones for different stresses. This is truly a collection that has a product for every situation, and I really appreciate that. ** UPDATE ** I am feeling incredibly lucky, as I have since tested the Dream bath salts as part of Skin Organics Clean Beauty Box BYOB, and the Love Night Cream for Hands courtesy of the LLABP. I have now updated the Brand Spotlight to include these two gorgeous green goodies! I have recently become a convert to bath salts, and I have to say these are some of my favourites! Blended with a restoring infusion of orange and geranium, these salts detox your skin, ease sore muscles, moisturize your body, and induce sleep, all while you relax in the comfort of your warm tub. I found the geranium was the main scent that came through for me, and I loved the soothing floral qualities that help boost the effects of the natural magnesium within the salts. This is one product I will be returning to again and again, and I will definitely be trying out the "Dream" blend soon as well. Find the Glow Bath Salts over at Kiss the Moon or Love Lula for £20.00. The Dream salts are just as lovely as Glow, and even more soothing since they contain all the bedtime essentials -- lavender, chamomile, cedarwood, and more! I use one and one half tablespoons for my bath, and let the relaxing scent lull me into a sense of peace and calm. The award winning blend of epsom salts and magnesium salts are meant to work in tandem with the soothing oils to ease muscles and relax the mind, and help get you ready for a full night's sleep. And in my opinion, they work 100%. Find the Dream Bath Salts over at Kiss the Moon or Love Lula for £20.00. Unlike the Love facial oil, I thought this product really suited day or night use both due to the more uplifting aroma and the less 'oily' finish. The oil seemed to sink into my skin more quickly (probably because it is not necessarily geared towards mature skin), and it felt nourishing without being heavy which is exactly what I look for in face products. As this sample was in a sachet, I only got a few uses out of the item, so I will definitely be needing to buy another one of these to fully test it out! 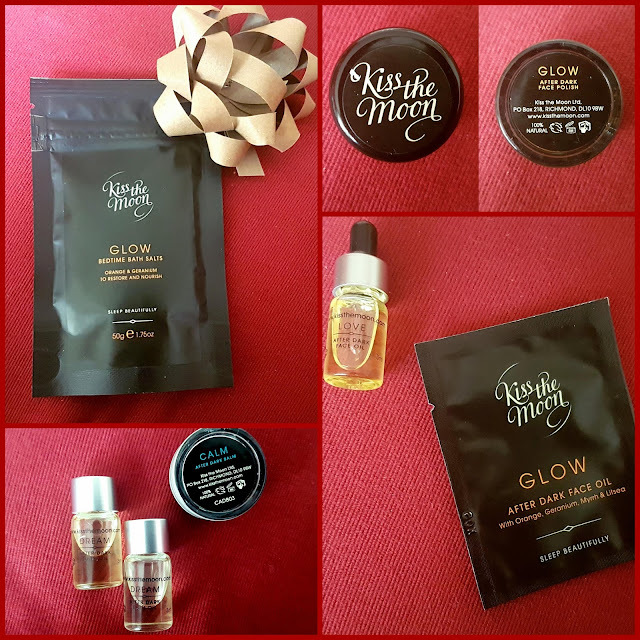 Find the Glow Face Oil over at Kiss the Moon for £48.00 or in a gift set on Love Lula for £30.00. This exfoliator smells SO good I wanted to eat it (I didn't - don't worry!) as it is made with natural brown sugar. The grain of the 'polish' was rough without being scratchy, and I found it worked especially well on my cheeks and jawline. I don't usually use sugar scrubs on my face (remember my exfoliating series? ), but I was pleasantly surprised by how effective and gentle this one was in comparison with some of the others I have tried in the past. I think the mango butter helped keep it from being too harsh on my skin, and I loved the smell the combination of essential oils gave to the product - very lightly fruity and sweet, which added to the delectable 'I want to eat this' ideas! Find the Glow Face Polish over at Kiss the Moon or Love Lula for £30.00. A good hand cream can help restore the skin and keep our hands looking smooth, healthy, and ageless, but did you know you could also use this type of product to induce sleep and a sense of ease? 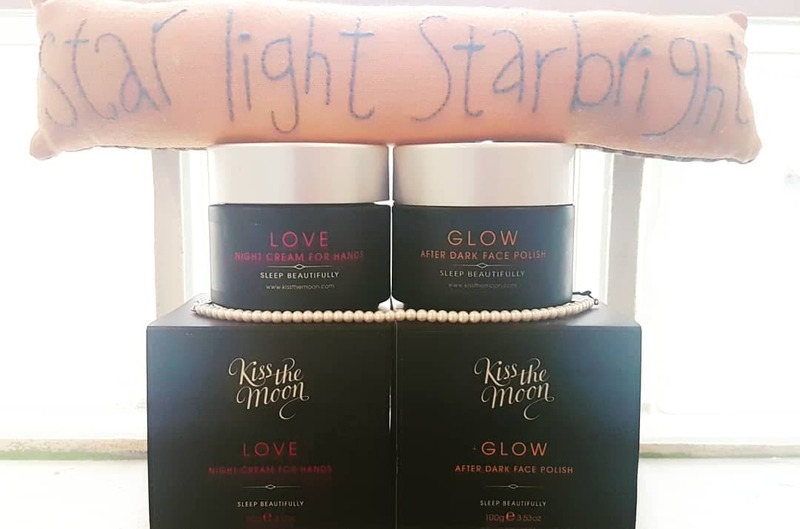 Well, Kiss the Moon have developed another award winning product to fuse the benefits of skincare and sleep once again with their Love Night Cream for Hands. This luxurious formula has a whipped texture and contains nourishing shea, hydrating rose water, and repairing rosehip seed along with relaxing frankincense, rose absolute, and ylang ylang. The cream is rich without being heavy, and leaves your skin feeling super soft. This is the perfect pre-bed treat, and has become of my nightly ritual that leads me to sweet dreams. Find the Love Hand Cream over at Kiss the Moon or Love Lula for £28.00. I have to admit I made a serious misstep when I first used this balm -- I had just finished having a bath with the bedtime bath salts, and my mind was already blissed out and ready for bed. I took the balm upstairs, went to finish my routine, and ended up applying this product all over my face. 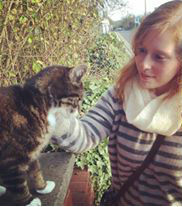 As soon as I put the first swipe on, I knew I had done wrong. The balm is very rich, as it contains shea butter and is meant for your pulse points rather than your face. I immediately washed it off, had a bit of a laugh, and then used it as it was intended! I have to say I really like oils and balms designed to relieve stress, and this has quickly become a new favourite of mine. The balm is long lasting both in smell and moisturizing properties, and it truly did help me drift off without any worries. Having ADHD, my brain can sometimes be impossible to turn off, but I have found since using this balm my mind is much more quiet and at ease. 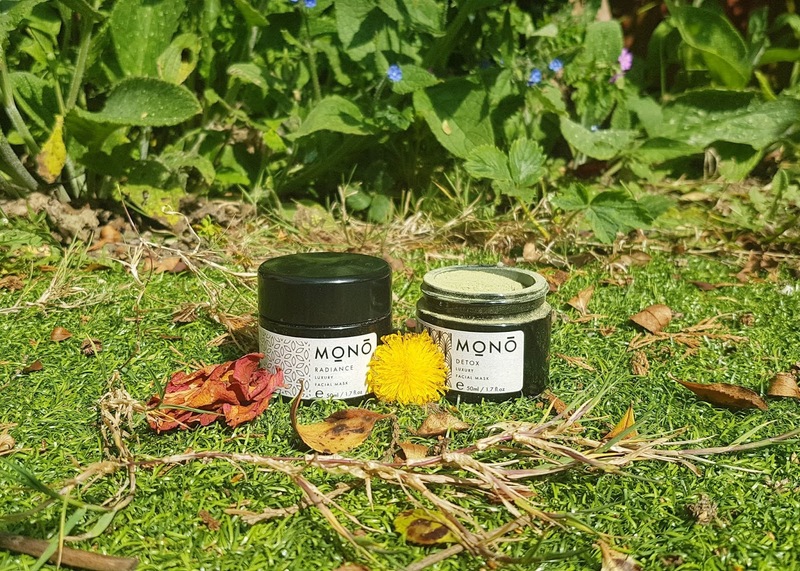 Find the Calm Balm over at Kiss the Moon or Love Lula for £16.00. I love my weekend bath -- every Friday and Sunday is bath day, and it is what I look forward to during the work week. I have tried Kiss the Moon's Dream bath oil before, and found it super effective, so was so excited to see this sample again. Not only are the essential oils included in this vial powerful for soothing the mind, body, and spirit before bed, but the carrier oils are fantastic for a hydration boost. Full of coconut, jojoba, and white tea seed oils, this After Dark blend is incredibly nourishing. Plus, it smells amazing! I like to rub a small amount into my skin before even getting into the bath, as I find this makes the aroma of lavender and chamomile stick around for hours after I get out of the water (though to be honest I am usually out like a light soon after!). The oil isn't too heavy despite all the moisture boosting ingredients, and I love how a few drops can turn my bathroom into an aromatherapy palace! Find the Dream Bath Oil over at Kiss the Moon or Love Lula for £38.00. Okay, so I have tried a LOT of oils, ranging from budget options to ultra luxury creations, and this facial oil from Kiss the Moon has to rate high up the list. If you remember back to my Oil Games, I tend to consider several factors when using a new face oil: smell, consistency, size, application method, effectiveness, and value. The full size of the "Love" product comes in a glass bottle with a dropper which allows best conditions for storage and great control for application. The item is 30ml and costs £48.00, so while a little pricey, it does last a long time and is very high quality. What sets this oil apart for me is the incredibly delicate smell and the lightness of how it sits on the skin. This After Dark facial oil absorbs really well for a rosehip base, and I love how fragrant it is without being overwhelming. It definitely suits a night routine for me rather than a daytime product because it does leave a sheen to the face. I was worried that this was going to be too much for me, as it is suited for more mature skin, but it didn't congest my usual problem areas. Actually, my skin looked more radiant and clear than it had in ages -- I will continue using this sample for now, and once my stash has thinned out, I think this will have to be on my 'to buy' list. Find the Love Face Oil over at Kiss the Moon or Love Lula for £48.00. 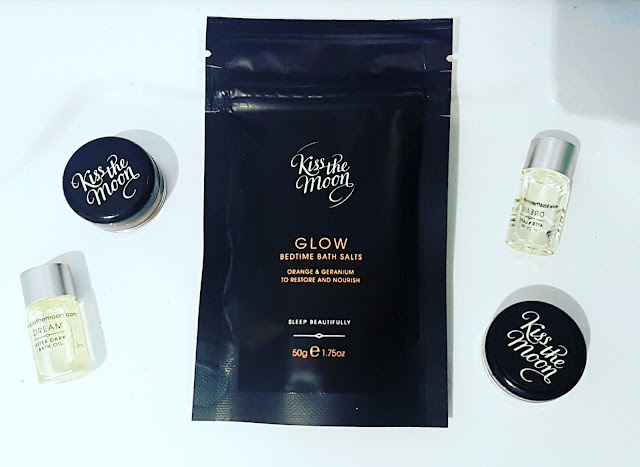 If you are finding yourself having a difficult time drifting off, remaining asleep, or have general stresses in your life, I highly recommend trying out some of Kiss the Moon's products, as they really are dreamy. Have you used some of these items before? Let me know what you like about Kiss the Moon down in the comments! I love bath products, and both the bath salts and bath oil are quickly becoming favourites of mine! I have to admit I've not heard of Kiss the Moon before but what a lovely sounding range, I may just have to treat myself as they sound so good! I haven't heard of this brand before but it sounds like a great range and I would definitely try them! I'm so bad with a night time skincare routine but I'm determined to get into one - I'll definitely have a look into this brand! That's quite an extensive range of products. I'd love the bath oils and the face oils although being a bit older I might need a richer oil than the one you describe. I bet the fragrances are lovely. Sounds like a great brand. I've never heard of it, but I'll have to look into it!